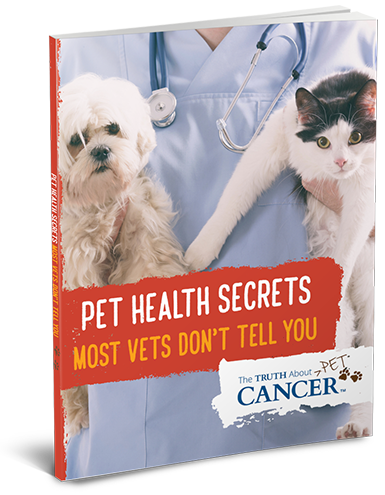 Get your FREE copy of Pet Health Secrets when you enter your name and email TODAY. Available for a LIMITED TIME only! Your FREE handy guide to feeding your pet all-natural, healthy foods – foods that can SLASH their risk of cancer to virtually ZERO!